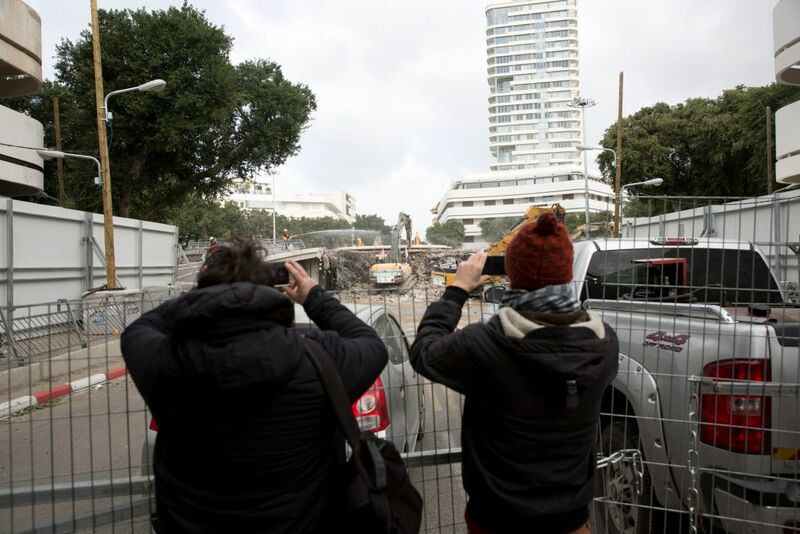 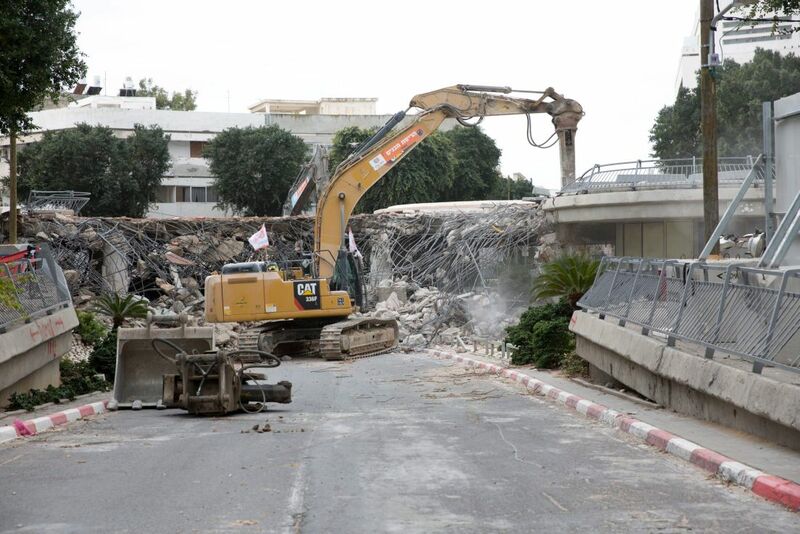 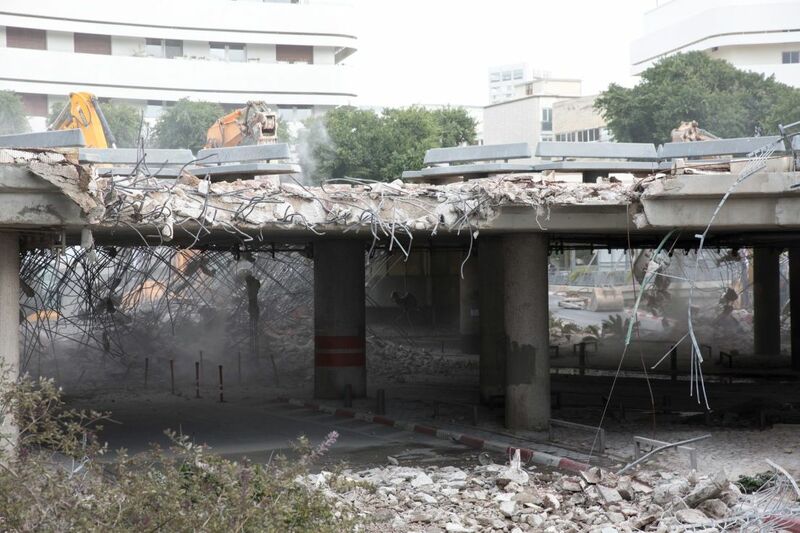 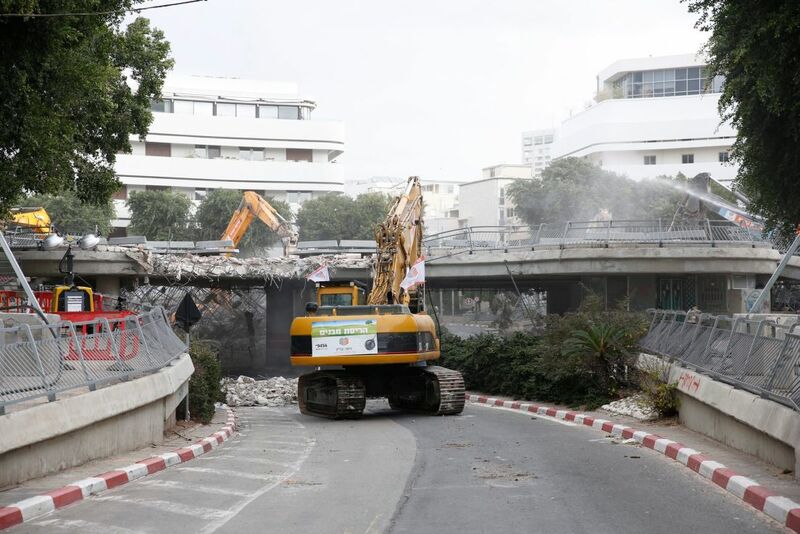 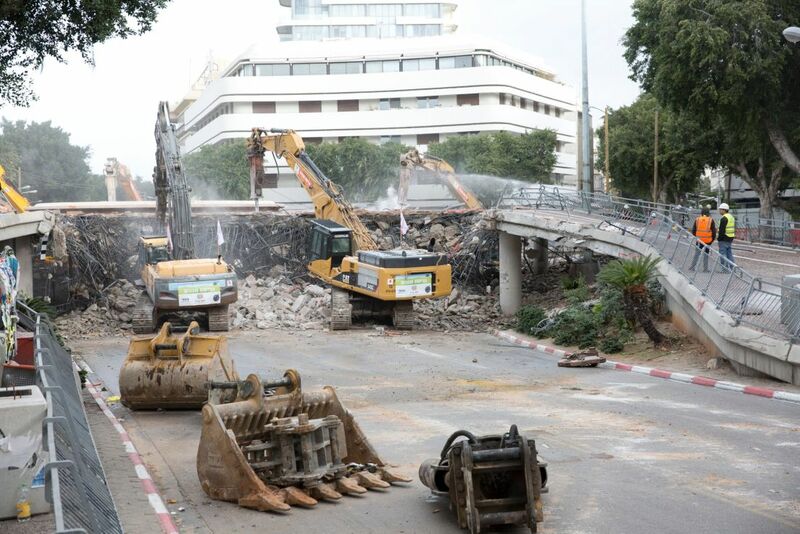 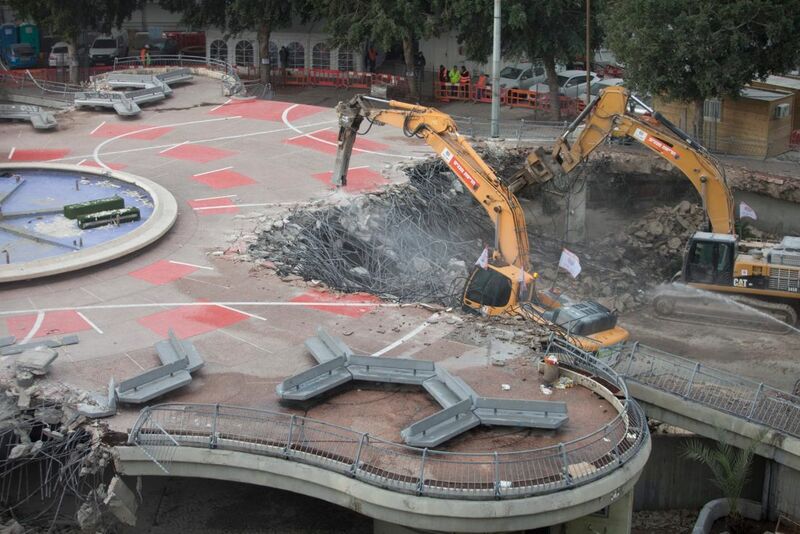 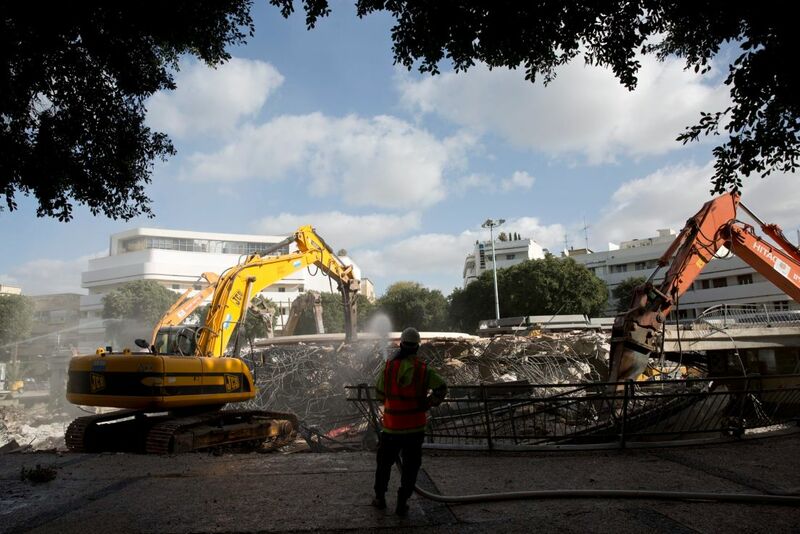 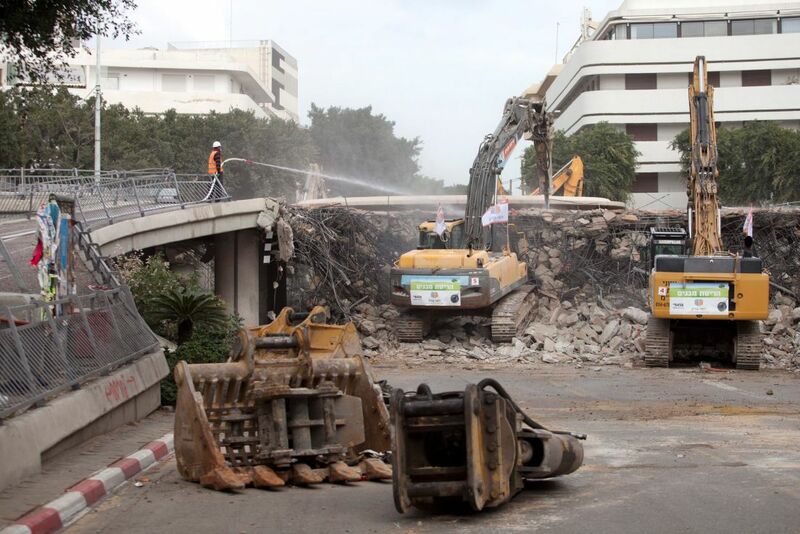 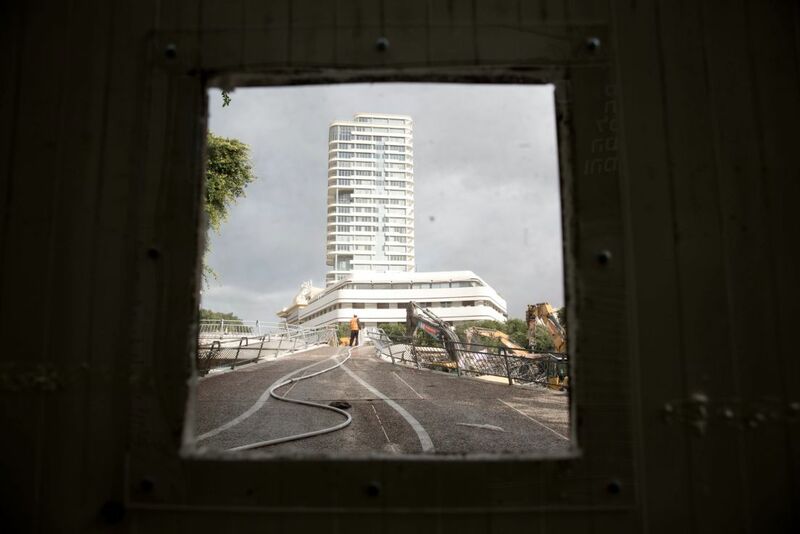 At 6 A.M. on Tuesday morning, the final stages of the destruction of Dizengoff Square, one of Tel Aviv's landmarks, took off. 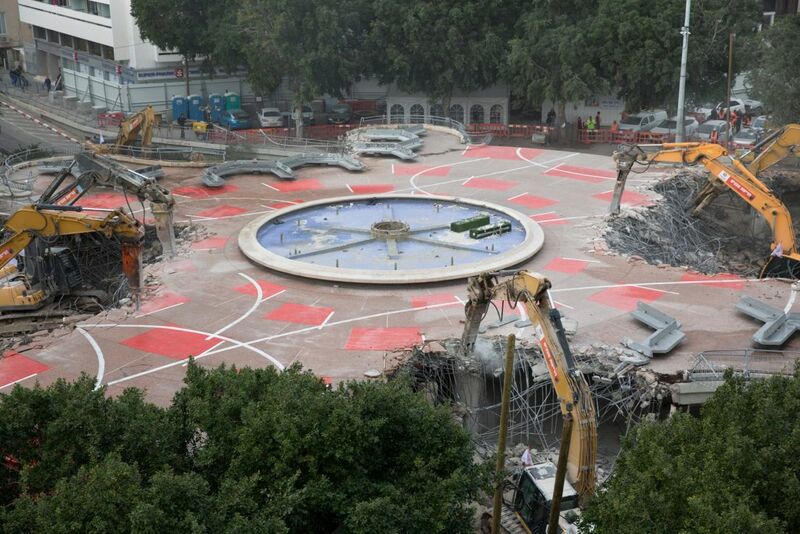 The square was built in 1925, and since 1968 has hosted its famous multi-colored fountain. 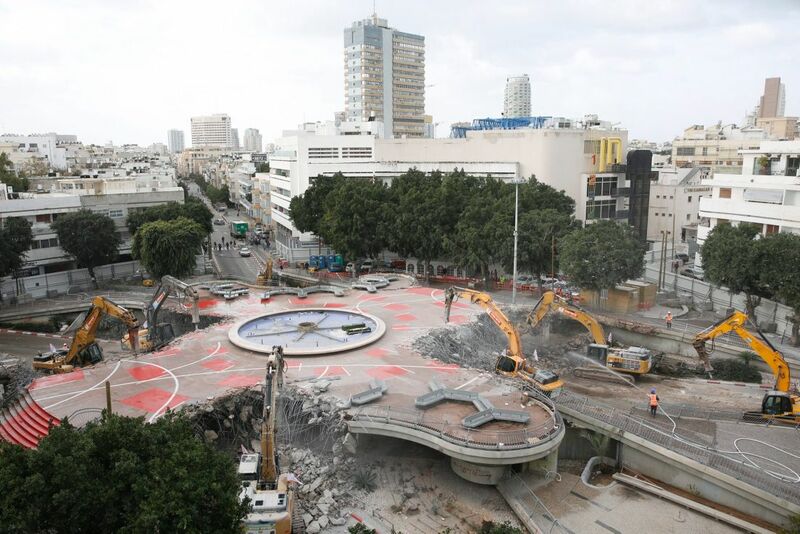 Workers will be working around the clock for some 10 days to complete the move.